.FUTMINNA Post-UTME/DE Result for 2018/2019 academic session has been released. 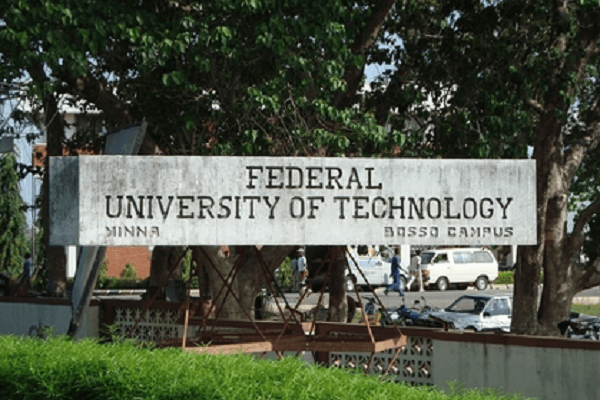 All candidates who participated in the Post-UTME screening exercise of Federal University of Technology, Minna (FUTMINNA) can proceed to check their Post-UTME/DE Result. The results have been uploaded online. Candidates are to follow the procedure below to check their Post-UTME/DE Results. Generate RRR from the portal, go to bank to pay and return to complete the registration. Other instructions you need to check your result is attached to the very page you opened..